This romantic suspense had an exciting beginning and ending but it had parts I didn't like such as the heroine feeling she had to prove her worth. The hero got angry too easily with extreme reactions. Undercover CIA agent Nicola is spotted by sniper Cash and her brother who thought she died ten years ago. This historical romance was alright. I liked the grit of the heroine and her daughters were so cute but the romance was rather juvenile and unbelievable in light of the circumstances. High in angst and low in action. 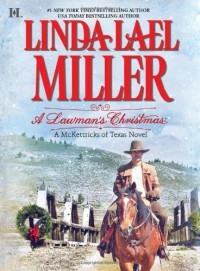 Newly widowed Jessie runs from Chicago with her kids to pen pal Teagan, a rancher in Texas. An engrossing story with lots of information on alcoholism and enough romance including love at first sight secondary romances. Plot, pace and action all good with exciting ending. Recovering alcoholic Brandon meets Daphne and her precocious daughter living in the building he is restoring. 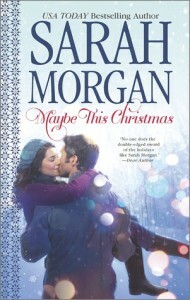 I liked this holiday story especially the heroine's daughters but it was more like they were romancing the hero. There was a little act near the end that was nice but didn't fit. New sheriff Clay is supposed to get house occupied by old sheriff's widow Dara Rose and her children who have no place to go. 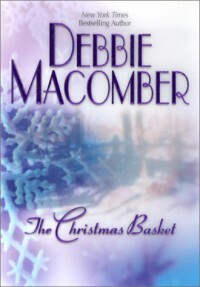 A fun holiday story focused on an old feud that had some humorous moments but twenty years kind of stretched belief. The hero and heroine's reconciliation was also a bit weak considering the long estrangement. High school sweethearts Noelle and Thom run into each other ten years after a bad breakup. 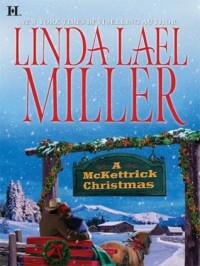 What a great holiday historical romance. 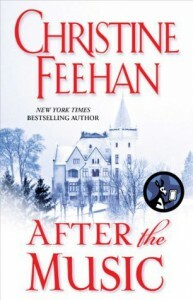 A caught in a snowstorm story that had me crying in the middle of the book. i liked everything about this, plot, action, romance. 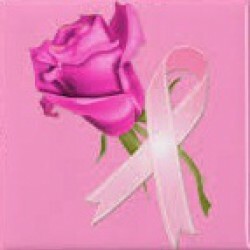 I added it to my favorites. Traveling with her boyfriend, Lizzie's train is hit by an avalanche and fortunately Dr Morgan is aboard to help the injured. An enjoyable holiday paranormal romance. Plenty of exciting action among these were-wolf packs. I liked personalities of both main characters but sometimes there was too much thinking about the rebound dilemma. 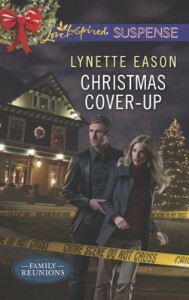 Party planner Callie is running from her ex-fiance when Guthrie's pack comes to her rescue. 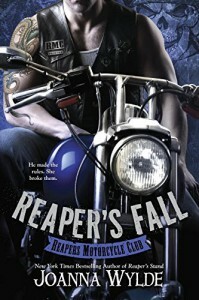 Another good addition to this steamy motorcycle club series. I liked how their early relationship developed then I could see why heroine made her choices and also how hero tried to amend. Melanie wrote to Painter while he was in prison and when he comes home she tries to deal with his dedication to his club. 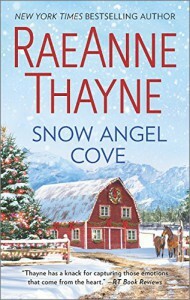 This was a fast paced story with lots of exciting action but was kind of light on romance with only a touch of holiday ending on Christmas day and I guessed who-done-it pretty early on. Detective Lucy is still looking for her sister kidnapped 14 years ago and works with former FBI Jordan whose family hates Lucy. I nearly gave up on this book. The heroine was such a doormat and spent at minimum the first quarter of the story ruminating about it. I starting skipping chapters that seemed the same but I did read the end. Injured ski racer Tyler works with his best friend Brenna who has always loved him. This holiday story had a strong start but it moved kind of slow after that with the characters back story told slowly through their thoughts. The heroine's daughter was cute but I skimmed a lot. Eliza's loses new job at a hotel because it burned down then she is hit by a car driven by computer geek Aiden. 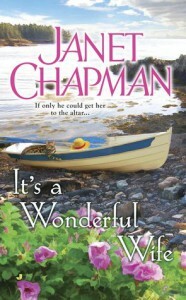 A fun holiday romance with a flavor of It's a Wonderful Life. I pretty much liked everything in the story, the plot, hero, heroine, pace, action, I enjoyed it all. Now I want to go back and read about the other firemen in this series. Fireman Mulligan gets trapped in a burning building and dreams about his girlfriend Lizzie. 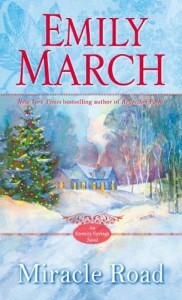 This holiday story was okay but it was too full of characters thoughts and I skimmed a lot. It was so focused on an event that happened years ago and with all the weird stuff, I lost interest. Jessica takes her 13 year old twin charges to their estranged father Dillon who has been living in seclusion on his island. This romance ending during holidays was heart tugging but the relationship didn't seem realistic. Both main characters mood swings were too dramatic. It never seemed like they trusted each other even at the end. Coach Lucca is trying to emotionally deal with a bad car accident and schoolteacher Hope has a major tragedy in her past. An enjoyable holiday story with lots of action. At first I was concerned about all the characters being introduced then as the plot developed it was all that richer with the multiple romances. 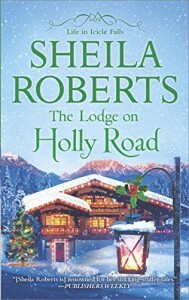 Widowed James' daughter kidnaps him, single mother Missy is treating her kids and John plans a proposal to his girl all at Olivia's holiday lodge.